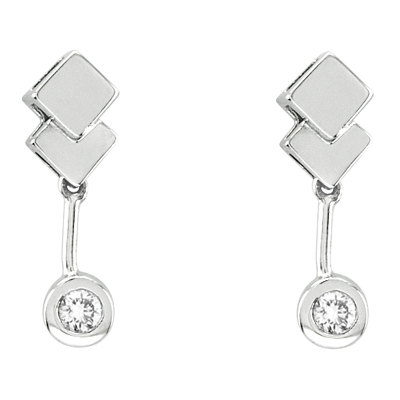 Add a sparkle to any of your outfits with this dazzling bezel set drop earrings. The diamonds have a 0.15ct total weight and are set in 14k gold. These earring make a great addition to any jewelry collection.